Offering you a complete choice of products which include decorative rectangular hanging light, 600mm round hanging light, pendent lights, led pendant lights, decorative round hanging light and decorative square hanging light. 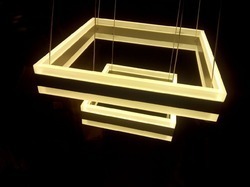 We are offering of Decorative Rectangular Hanging Light. Material : Aluminum & Acrylic. 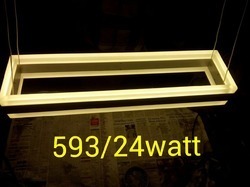 Led Source : 3014 SMD Led. Input Voltage : 230v Ac 50Hz. Lumens : Upto 100 Lumens/watt. Mounting : Suspended / Hanging. 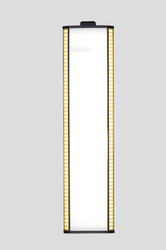 Size - 150x600 / 300x750 / 450x900. We take pleasure to introduce ourselves as one of the renowned manufacturer, wholesaler, importer and supplier of LED Pendant Light. 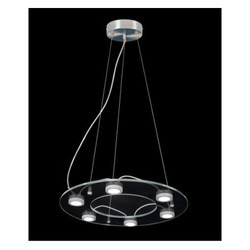 This pendant light is examined in terms of quality in order to provide a defect free range. 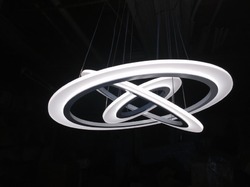 Offered pendant light is designed with care using current techniques under the visionary guidance of accomplished professionals. 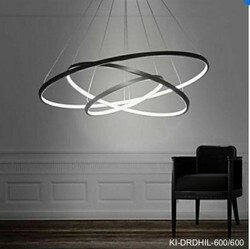 As well, patrons can avail this pendant light from us in numerous specifications at reasonable rate. 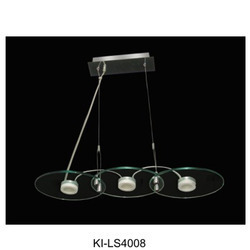 We are leading manufacturer of Decorative Round Hanging Light. Size Dia - 150mm/ 300mm / 450mm. 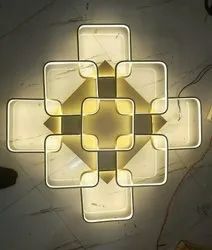 We are offering of Decorative Square Hanging Light. 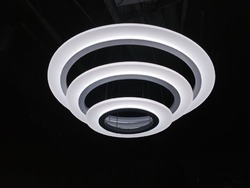 In our wide range of products, we are also offering our clients a supreme grade range of LED Pendant Light. The pendant lights offered by are appreciated in the market for its excellent illumination. 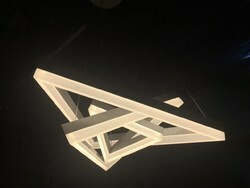 We designed these pendant lights using ultimate grade material and cutting-edge techniques. These pendant lights are made available in a number of specifications for our customers with different choices. Looking for Decorative Hanging Lights ?